There is nothing more special than the gift of capturing timeless memories. 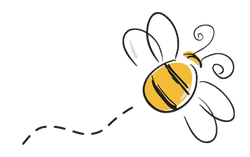 Blessed Bee Photography gift certificates are perfect for a soon to be mama, a brand new baby, birthdays, Mother’s Day, Father’s Day and many other special occasions. I love helping to create the perfect gift! 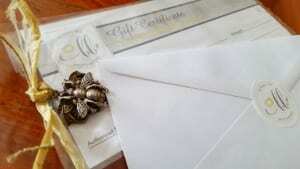 Gift certificates are available in any denomination and can be used for any session. For more information, questions, or to purchase, please contact me via the Contact page or by calling at 847-370-6172. To purchase online click here. Fill in your name, email address, and in the Subject box put Gift Certificate. In the body of the message, please enter the dollar amount, your name or the giver of the gift certificate, name of recipient, and the session type for which your are purchasing. If you would like to add a personalized message, please also provide that and it will be included as a lovely hand written note! After we put it all together in a beautiful package, we can ship to you or the recipient – you choose.